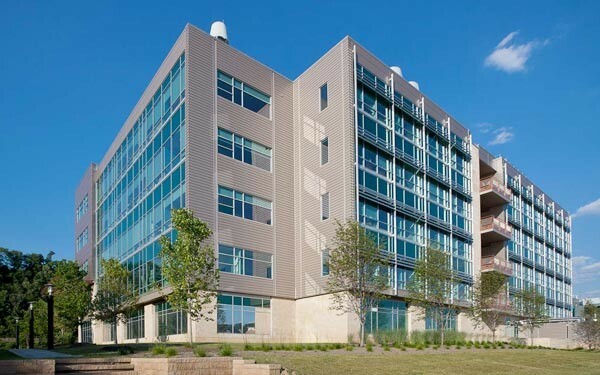 Assisting global companies establish a foothold in the U.S.
For many years, UJMN (now part of Strada) has provided a wide range of design services to the University City Science Center, the oldest and largest urban research park in the U.S. 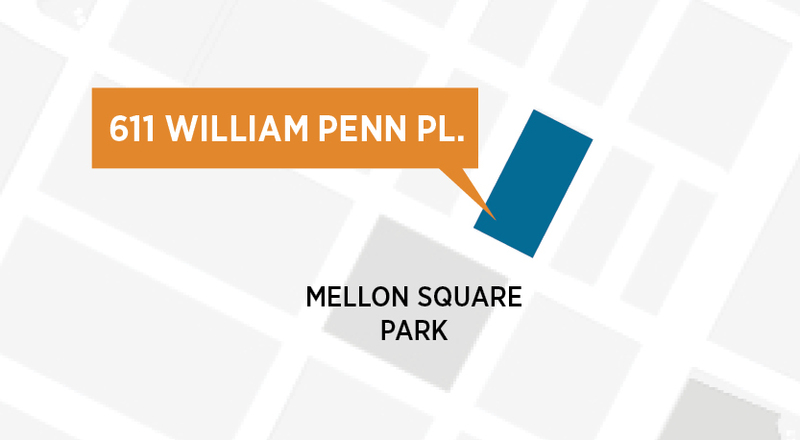 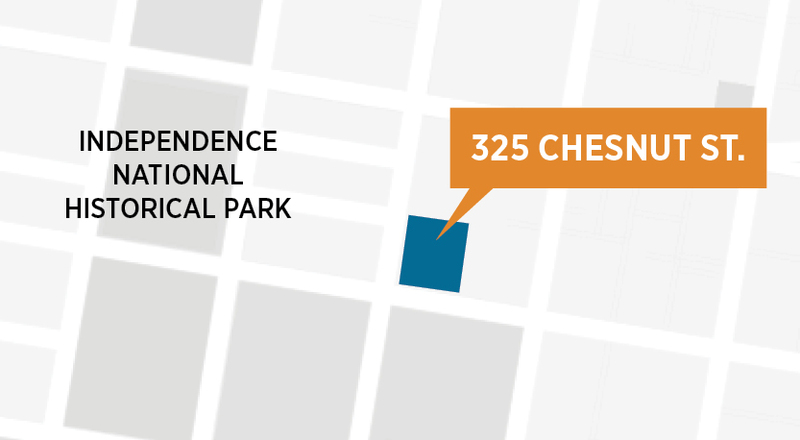 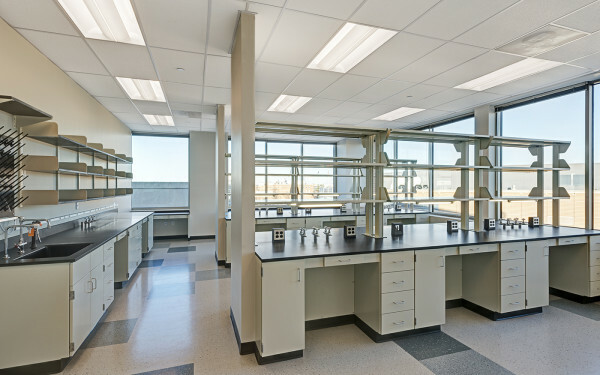 These projects have included two new flexible research lab buildings, the Center’s new corporate headquarters, and a variety of tenant fit-outs involving labs, offices, and business incubator space. 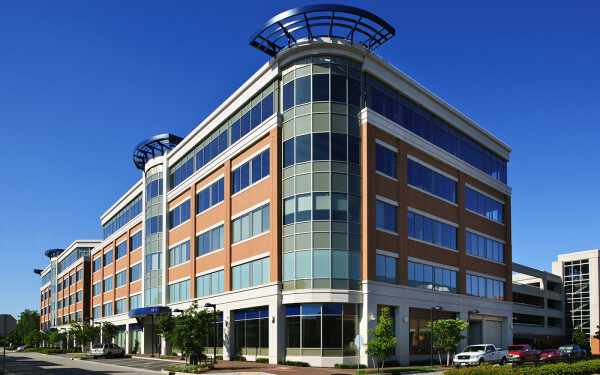 The Global Soft Landing is tailored to attract international companies seeking to launch businesses in the U.S. 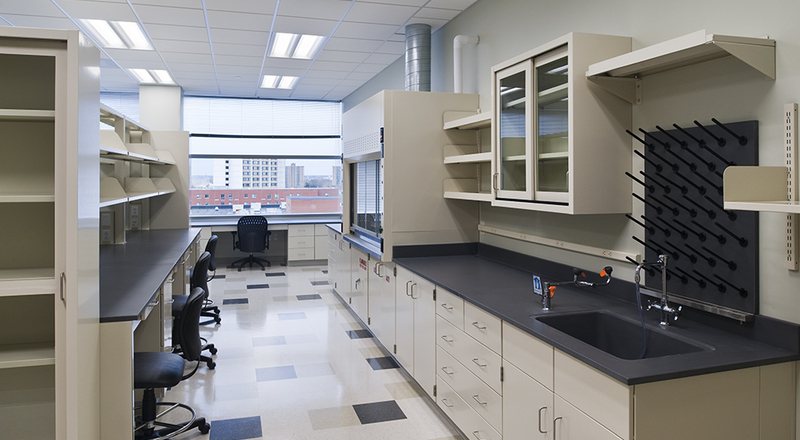 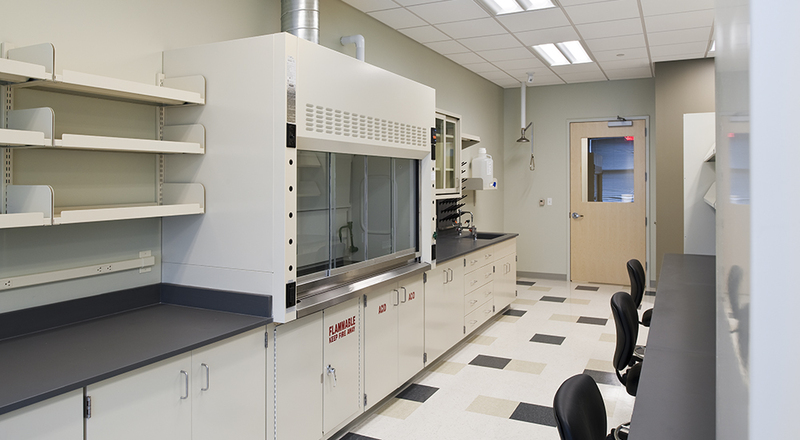 Flexible modular wet labs maximize daylighting to create a stimulating environment and are designed to adapt to a variety of potential science research applications. 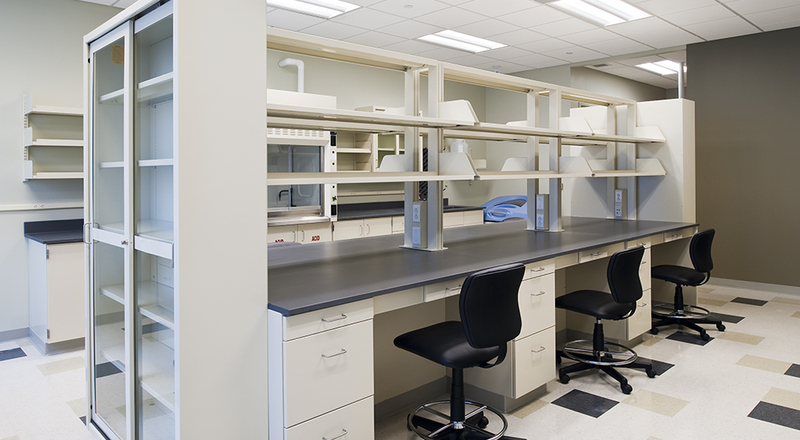 Shared conference spaces and break-out lounges encourage collaboration. 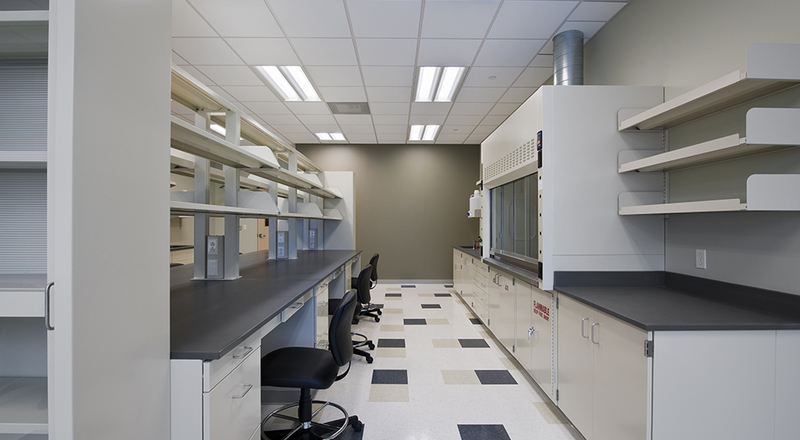 The fit-out also features low-emitting interior finishes as well as materials harvested and manufactured in the U.S.